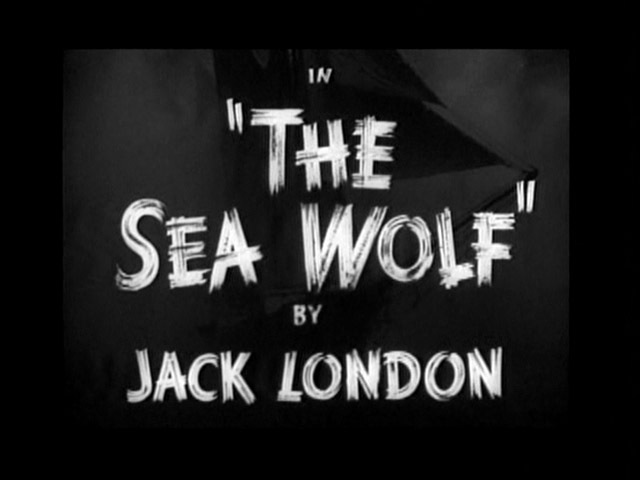 In Michael Curtiz’s fine, barnacle-encrusted yarn THE SEA WOLF, Edward G. Robinson is scary and scurvy as piratical, intellectual villain of the high seas, Wolf Larsen. BUT — we are also told that Wolf Larsen had SEVEN BROTHERS. Name those Six Larsen brothers. Murder Larsen. Grand Larsen. Grievous-Bodily Larsen. Buggery Larsen. Loitering Larsen. Arson Larsen. 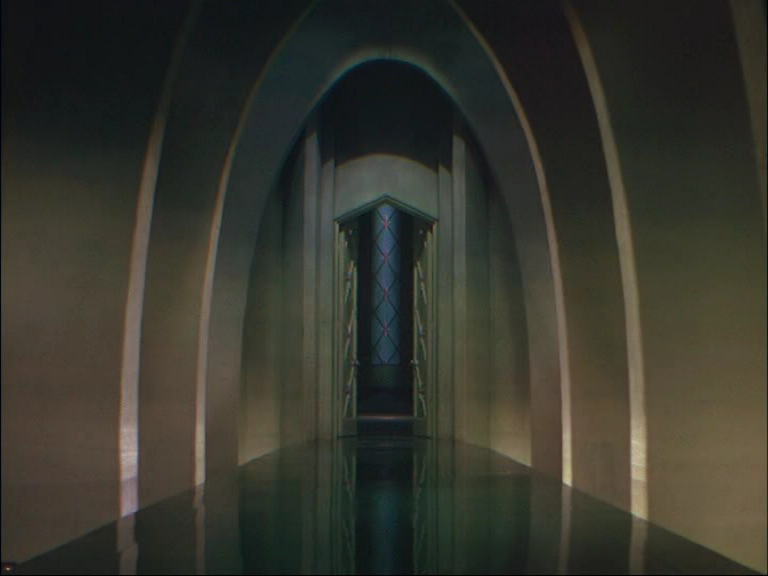 Postscript: Incidentally, THE SEA WOLF, scripted by Robert Rossen from Jack London’s nautical novel (or “nauvel”) exemplifies the 40s Warners house style, in the ideally suited hands of Michael Curtiz and cameraman Sol Polito, and shows it to be as well suited to foggy sea tales as it is to gangsters and smart dames. Ida Lupino turns up to assist Alexander Knox, and unlikely but occasionally welcome leading man. Eddie G. dominates. A fine example of early Rossen managing to tie his intellectual concerns to a good story without overbalancing it. Post-postscript: A remake appears to be afoot, dropping the “THE” from the title in a lamentable attempt at modernity. This time, Death Larsen will actually appear, personified by Tim Roth, which likewise strikes me as a mistake: Death is more effective if he remains offscreen. I could be mean and say the same of Roth, but that wouldn’t be quite accurate — he’s actually preferable on the movie screen to real life.